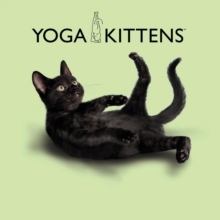 Relax, breathe in and hold it, stretch and stop that tail from wagging. 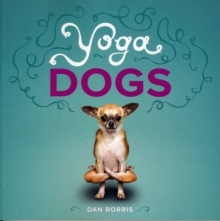 The hilarious collection of photographs captures a broad cross-section of loveable canines doing yoga. 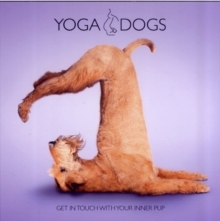 What makes this brand even more unique, is that these are real photos of real dogs positioned in classic yoga postures created using computer wizardry. Target Consumer:- Animal Lovers aged 0-99 years. 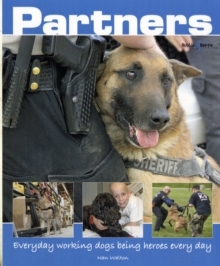 Other products available:- calendars, greetings cards, bookmarks, keyrings, magnets, ceramic mugs and posters.